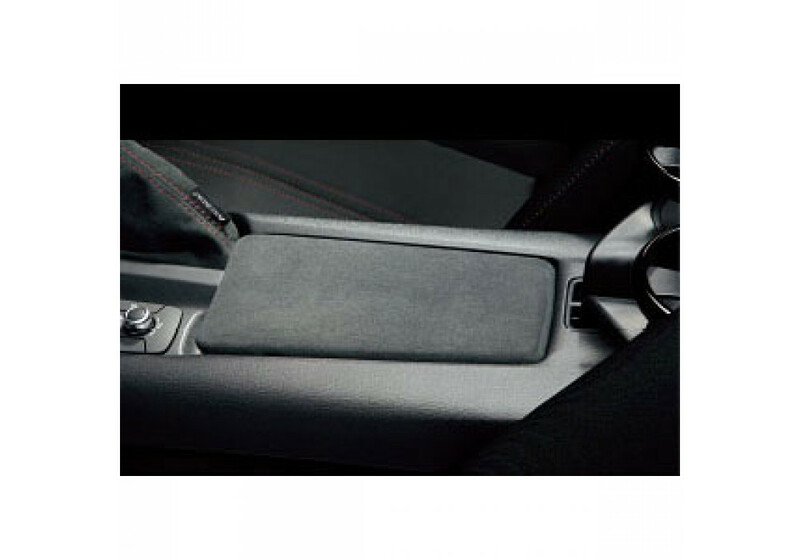 Arm Rest Cover from Mazdaspeed for the 2016+ ND MX-5. It's made of Alcantara (escaine) that has unique black finish and matches Roadster new interior styling very nicely. 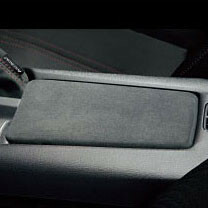 Mazdaspeed Suede Armrest Cover should be ordered at REV9 Autosport https://rev9autosport.com/mazdaspeed-suede-armrest-cover.html as they provide the best service and speed we've seen so far! What does it take to install this? There are two Phillips (or maybe JIS) screws on the underside of the lid but they only release that end of the cover, I think. Do I have to take the tunnel cover off and get to the underside of where the lid is mounted? Removal of the center console is necessary and then it's 4 bolts underneath it that holds the lid.